Owner | Coach Me Now! Put SPARK into your life and business! Karen Low is an Executive Coach, Workshop Facilitator, Mentor and Speaker, specialising in the business and corporate arenas, change management, process improvement and development, getting organised, minimising clutter, distractions and time wasters, and achieving work/life balance. Karen is passionate about successfully transforming lives (with integrity) for a positive, sustainable difference and empowering people to achieve their full potential. Karen inspires, motivates, supports and empowers individuals and teams to create successful thinking and results, take focussed action for positive outcomes, improve communication, develop better relationships and increase confidence, self-esteem and general well-being. During her career, Karen has experienced success in the Telecommunications, FMCG, Manufacturing and Information Management industries. In addition, Karen has worked on government funded programs to support people to start their own business, developing business, marketing and operational plans and providing business mentoring to implement the Business Plan and Action Plan. Karen brings with her more than two decades of corporate experience, is on a journey of continual personal development, discovery and learning, and enjoys the gift of giving and sharing, so that others may benefit, prosper, enrich their lives and achieve their full potential. 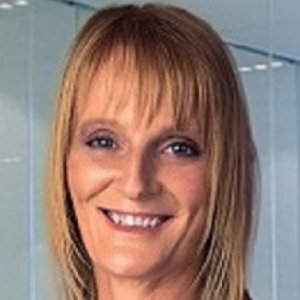 Since completing a Bachelor of Economics Degree, Karen has completed intensive coach training and also completed studies as a Lifeline Telephone Counsellor, Certified Practitioner in Neuro Linguistic Programming & Time Line Therapy, Certificate IV in Small Business Management and Certificate IV in Assessment and Workplace Training. Karen is a member of the International Coach Federation (ICF), Toastmasters and a range of business and networking organisations. Karen actively contributes back into the community as a Committee Member for Kids in Community (www.kic.com.au), a not-for-profit organisation that supports youth and raises awareness of the positive role young people play and the meaningful ways that youth participate in our local communities. Karen also supports Buy1GIVE1Free™ (www.b1g1.com) a global social enterprise transforming our world, every second, every day and in every way by changing the way business, charity and the general public work together. Karen believes in the greatest resource there is, YOU! A weekend program providing the skills, tools and strategies enabling participants to take action to break through barriers/fears and live the life they want. Presenter at Coach Week in Brisbane and Gold Coast in May 2010, speaking on the topic of “Achieving Work/Life Balance”. Showcased as the Guest Speaker at Women’s Network Australia twilight networking event in August 2009, speaking on the topics of coaching, behavioural change training programs, networking effectively and work/life balance. Guest Speaker at the New Enterprise Incentive Scheme (NEIS) program, Brisbane Junior Chamber of Commerce and Business events in 2006. Facilitated Workshops for the Adult Learner’s Week Program from 1st – 8th September 2010 (co-ordinated by the Gold Coast City Council Libraries) on the topics of “Networking Effectively” and “Achieving Work/Life Balance”. Facilitated Workshops for the Insights: Real Life Learning Program in December 2010 (co-ordinated by the Gold Coast City Council Libraries) on the topic of “Stress Less for Success”. Keynote Speaker at a Chamber of Commerce “Women in Business” Breakfast event at Casino, NSW in June 2011, speaking on the topic of “A Woman’s Resume – The Art of Balancing Work, Business, Family Life”. 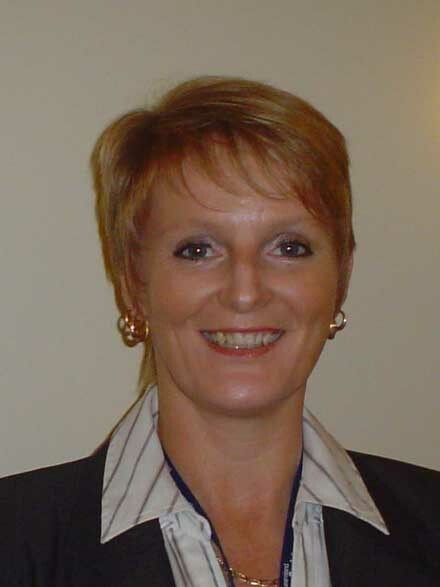 Webinar Presenter at a Family Capers ‘Stepping Stones to Business’ event on 29th August 2011, speaking on the topic of “Improving Work/Life Balance”. Webinar Presenter at a Family Capers ‘Stepping Stones to Business’ event on 14th November 2011, speaking on the topic of “Surviving Christmas and Thriving in the New Year”. Facilitates Workshops and provides follow-up Coaching to government departments and corporate clients on the topics of “Completely Organised At Work”, “Complete Time Management” and “Effective Teams”. Facilitated a Workshop for the Taking Care of Business Program in January 2012 (co-ordinated by the Gold Coast City Council Libraries) on the topic of “Stress Less for Success”. This presentation enables you to take a holistic look at your life, identify how balanced your life is and provides you with tools and strategies to start living a more balanced life. This is an interactive, "hands on", fun session and you will have tasks and actions to take away and start implementing at the conclusion of the presentation.